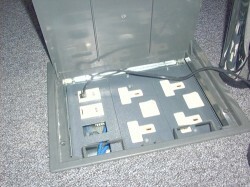 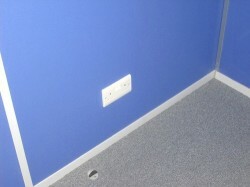 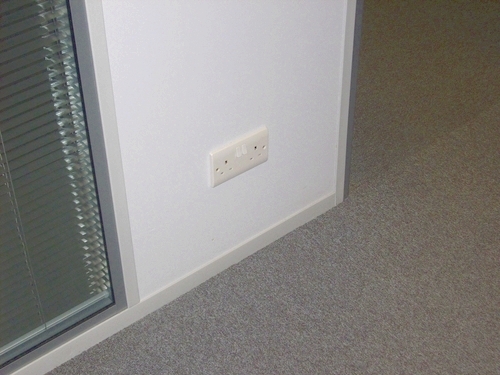 Hampshire Mezzanine Floors will take care of all your power solutions in any Office, Warehouse and Retail environment. 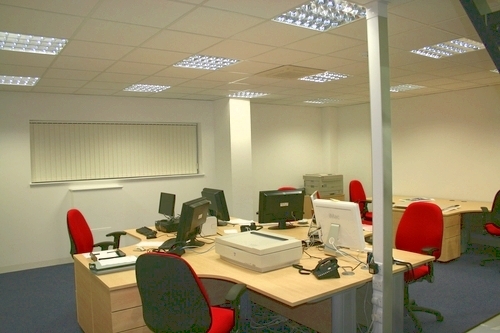 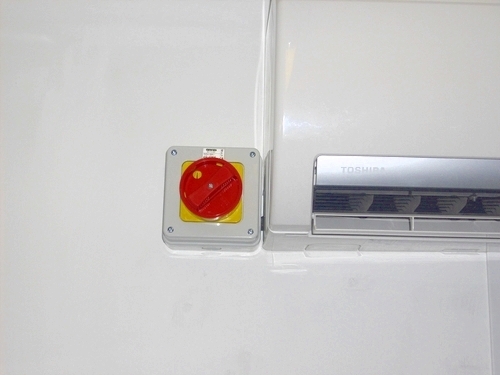 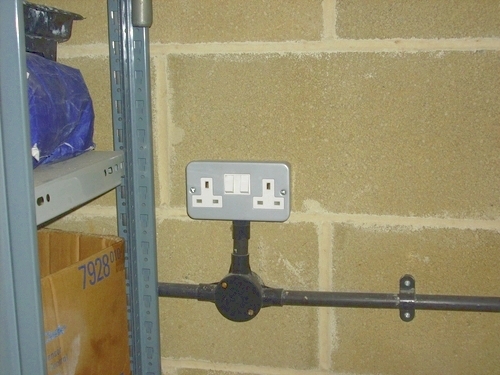 There are many ways to discretely and neatly provide power into your working environment, for example, we install 230 volt double sockets into trunking, partitioning, floor boxes and power poles. 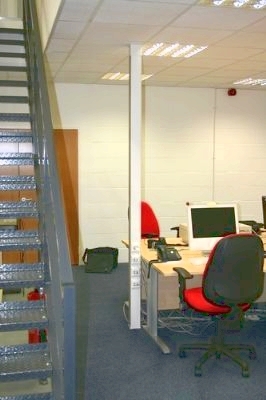 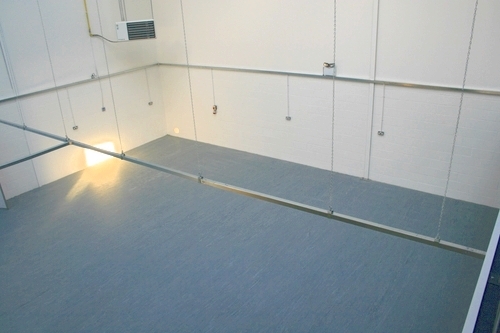 In conjunction with the power, Hampshire Mezzanine Floor will also look after your data requirements. 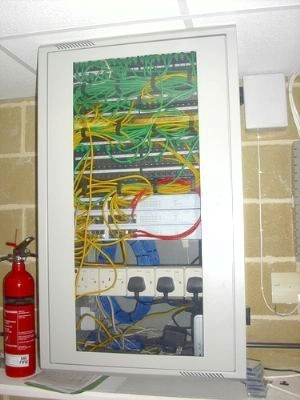 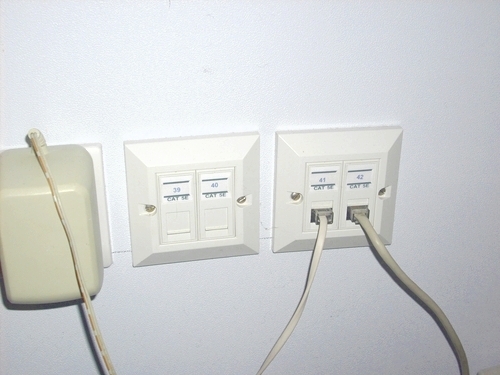 We supply Cat 5E data points for telephones and computers and we will also take care of the network cabling and cable management for you. 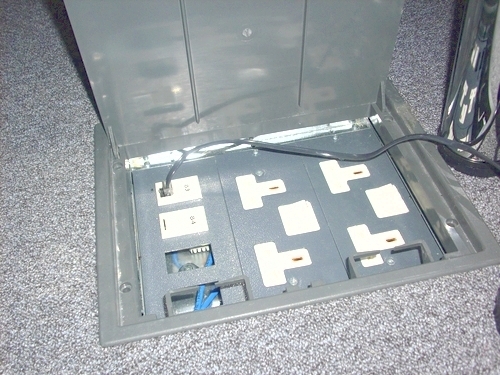 For further information on power and data, please contact us.